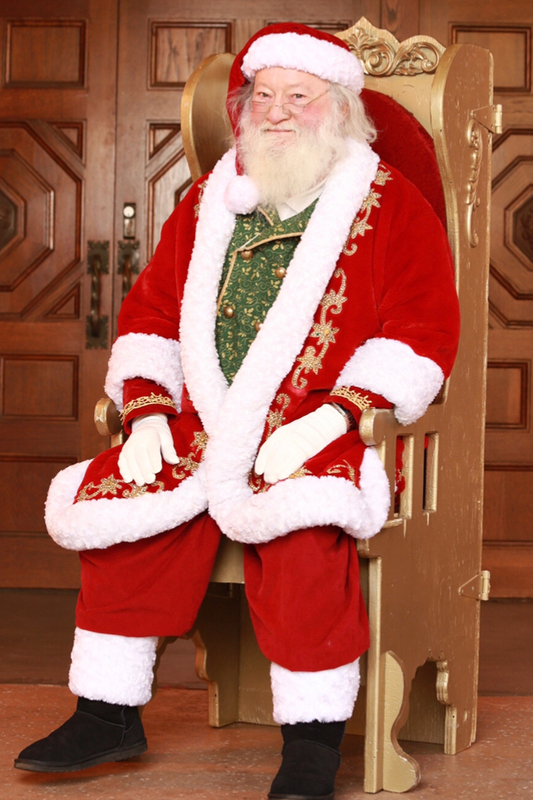 Santa Jim is the official Santa of Las America’s Outlets in San Diego. He has built a great relationship with families there and truly enjoys being Santa. Santa Jim is also available for in home visits! (Note: Santa Jim is allergic to pets, so please do not reserve this Santa for pet photos).